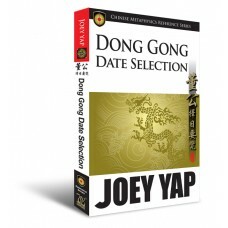 At the core of Date Selection practise resides the idea of 'doing the right thing, at the right time'. With Personal Date Selection, you can learn how to infuse positive energies present at a specific time into any activity you're embarking to have greater chances of success. From signing business contracts, to moving into a new house, or to making a marriage proposal - a good auspicious date is nothing but essential to the make-or-break of these important endeavours. Chapter One: What's In A Date? 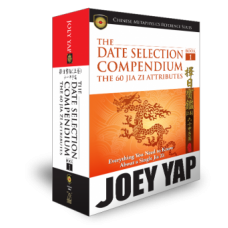 A basic introduction to the aspects of Date Selection. 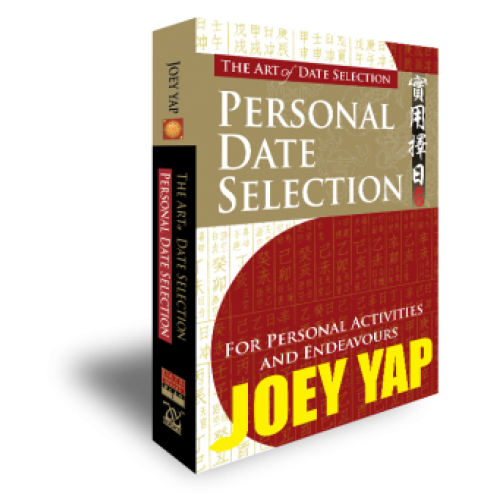 Before you start conducting your own Date Selection, you need to familiarise yourself with the techniques outlined here. There are two types of Bad Dates you should avoid. Discover what are they and how to pin-point them. There are distinctions between a 'usable' date and a 'good' date. Find out the truths behind these two seemingly synonymous terms. A good timing is just as essential as a good date. Learn the basics in this section. With all the calculations behind you, let's put what you've learnt to good use.